Moore grew up in Philadelphia and attended LaSalle University. 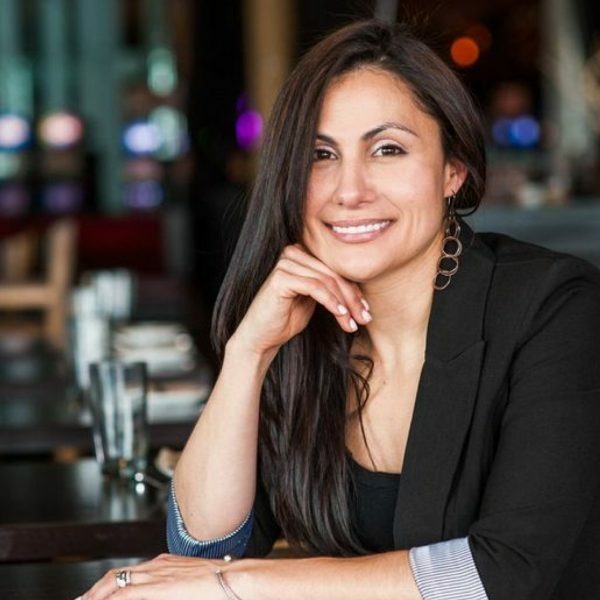 She has spent her career in various roles within the hospitality industry, rising the ranks to eventually start her own events business and managing multiple teams at a hospitality company called Garces. Many of Moore’s position stances remain unclear. We will update this page as more information becomes available.